Hair loss occurs in more than half of American men and women. It is quite common, with 30 percent of people over 30, and 50 percent of people over 50, experiencing hair loss. Alopecia, also referred to as alopecia areata, is a type of hair loss. It is an acquired disease that can affect all hair-bearing skin areas. Although, it is usually in localized areas and causes non-scarring hair loss. In most cases, alopecia areata is not associated with other medical problems and hair on the affected areas can be successfully regrown. Most patients diagnosed with alopecia areata are older than three. This disease appears to be genetically passed down and inherited. Currently, there is medical evidence pointing towards an abnormality of the immune system as the cause of alopecia. This means that alopecia is quite possibly another type of autoimmune disease, in which the body’s own immune system attacks itself and causes damage to specific body organs and tissues. With alopecia areata, the immune system is suspected to attack hair follicles and cause abnormal hair formation. Biopsies conducted on patients diagnosed with alopecia reveal lymphocytes, an immune cell, in the hair bulb in the hair follicles. In some people, there are links between alopecia areata and other immune disorders, such as lupus, rheumatoid arthritis, vitiligo, thyroid disease, and ulcerative colitis. There is help for hair loss. 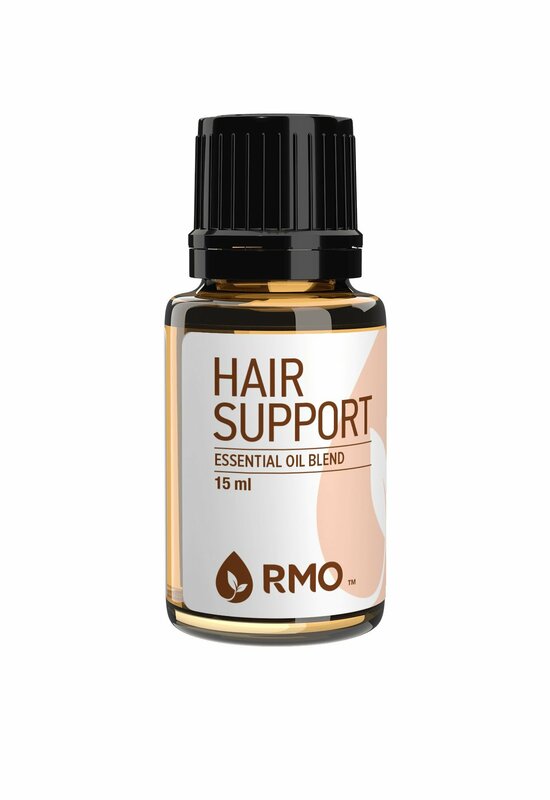 If you want to go a more natural route and avoid chemicals you can try Rocky Mountain Hair Support Essential Oil. There are supplements for hair loss that help also. Alopecia and ulcerative colitis can at times go hand in hand, as both are autoimmune disorders. Just as the immune system attacks tissues in the digestive tract, it also attacks the scalp and hair bulbs, preventing or disturbing the growth of new hair. Enduring both of these conditions together can be quite difficult for patients, as they are physically and emotionally draining. Some ulcerative colitis patients even experience hair loss as a result of the medications they are prescribed, such as Remicade. For other patients the lack of proper nutritional absorption caused by ulcerative colitis can also cause hair growth and health problems provillus is a natural product that aids hair loss check Provillus ingredients . Most patients with alopecia notice a definite pattern of spots of hair loss on their scalp. Another type affects the entire scalp, and is known as diffuse alopecia areata. In some patients, all of the hair on the scalp is lost. This type of hair loss is known as alopecia totalis. Still other patients will experience alopecia universalis, or complete loss of hair all over the body. Adults ages 30 to 60 are the most likely to suffer from alopecia areata. In rare circumstances it can affect toddlers and even elderly adults. It is important to understand that this condition is not contagious. It should also not be confused with other conditions that cause hair loss, such as post-partum hair loss, or hair loss associated with hormonal medication therapies like birth control. There are several conditions that can be confused with alopecia areata. The hallmark finding of an alopecia diagnosis is a well-defined area of skin that normally experiences hair growth appearing hairless. In some cases, a biopsy to look for lymphocytes in the hair bulb, is needed to confirm the diagnosis. Other symptoms include short hairs, fractured hairs, yellowed areas of skin on the follicular orifice, short thing hairs, and grey hair in the balding area. Doctors should evaluate the medical and clinical history of anyone presenting with these symptoms in order to rule out other cause of hair loss. It can be difficult to determine the course each individual’s alopecia will take. For many patients, spontaneous remission occurs. However, for patients who have a larger area of hair loss and damage, or who have had the condition for longer, the chances of a remission without treatment or intervention are less likely. Not all patients with alopecia respond to the same type of treatment, as is the case with many autoimmune disorders or chronic health conditions. Available treatment options include prescription steroid injections or steroid creams, as well as various lotions and shampoos and a supplement like Biotin can help. There is no proven method to prevent alopecia areata, however, reducing and eliminating emotional stress has been helpful in some patients. No hair care products or drugs have been determined to cause alopecia areata. Hair loss can be a devastating and emotionally draining medical condition for both men and women. Although hiding the hair loss is not a medical treatment, it can help prevent the emotional pain and scarring of this disease and is usually important to consider in more severe cases. People experiencing alopecia at a higher than usual rate should discuss their symptoms with their doctor. Upon physical examination, possibly biopsies of the scalp, and a review of medical history, the physician can help determine the cause of hair loss and a treatment plan.